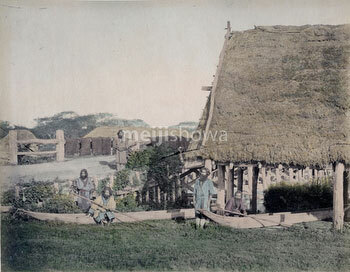 On March 2, 1899 (Meiji 32)	, the Hokkaido Former Natives Protection Act was promulgated (北海道旧土人保護法公布) by the Meiji Government. 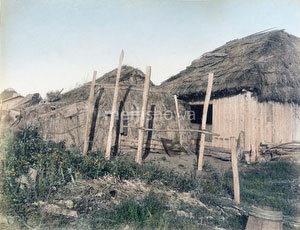 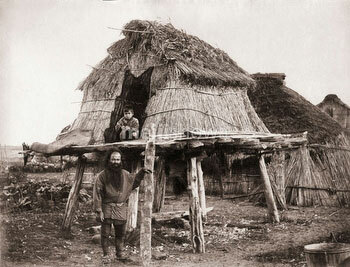 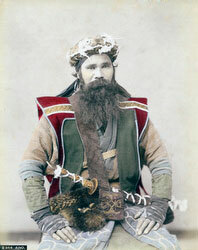 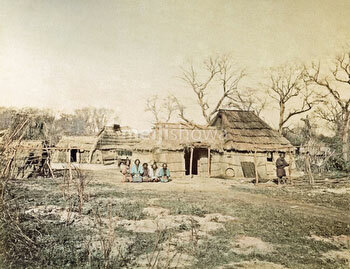 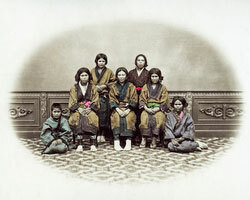 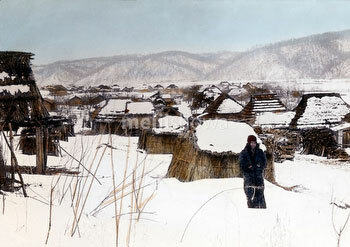 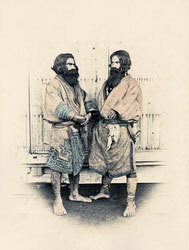 The act labeled the Ainu as former aborigines, forcing them to become Japanese citizens. 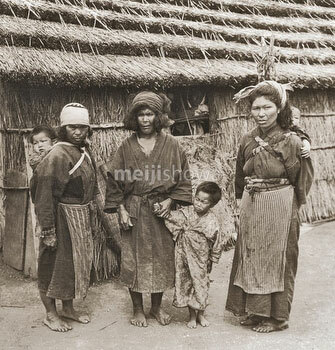 This effectively denied the Ainu their existence as an indigenous group. 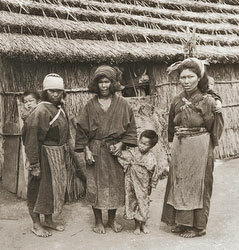 Their land was taken by the Japanese government, and they lost their right to fish and hunt, their main activities for livelihood and cultural identity. It also became forbidden to use the Ainu language. 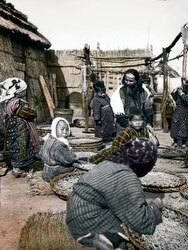 The 1899 act was replaced in 1997 (Heisei 9). On June 6, 2008 (Heisei 20) Japan finally formally recognised the Ainu as an indigenous group.